Fully Alive by Susie Larson is a powerful, life-changing book – prepare to be moved! Learn how emotional, spiritual, and physical health are interwoven and then walk through the healing process with Susie as she gently guides and encourages. Face your fears, embrace freedom in Jesus Christ, answer the call of God on your life, and then engage the power of the Holy Spirit so that you can truly thrive and flourish in whatever season of life you may be in. Read more about this book and how to engage a Fierce Faith. The Beginner’s Bible Review: Timeless Children’s Stories is a fantastic gift idea for the special reader(s) in your life! Bold & colorful art, vibrant story-telling, & simple themes for your child to understand, this book is a well-loved treasure in our house! Brick Builder’s Illustrated Bible Review will encourage and engage your child to build a creative foundation of faith! Through its colorful descriptions and action-packed stories, this book will inspire your child to live out their faith in practical ways by following the example of their most-loved Bible characters in brick-builder form! 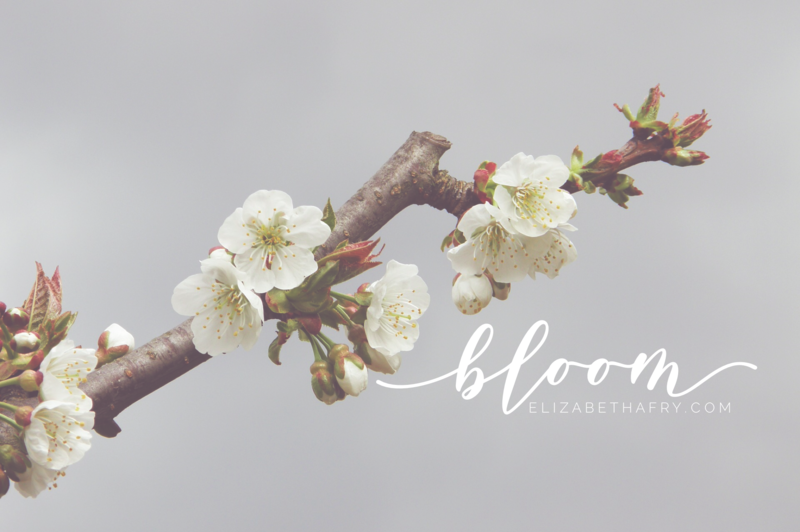 Read Elizabeth's work as a part of the devotional team at The Joyful Life!